Join us for a weekly bush kids program (9 sessions) at some of the best bush locations in the Mornington Peninsula! The group will be mainly using Arthurs Seat State Park next term with some visits to the Balcombe Estuary where the kids will use fire and do bush and campfire cooking. Our Beach Kindy program for children aged 3 1/2 to 6 years is specifically aimed at developing and learning new skills through nature-based activities, Indigenous/Australian stories, learning about ecosystems, habitats, fossils, and beach walks exploring and learning about the local rockpools, it’s habitats and history. The children will also be introduced to the use of tools in an age-appropriate and safe environment. 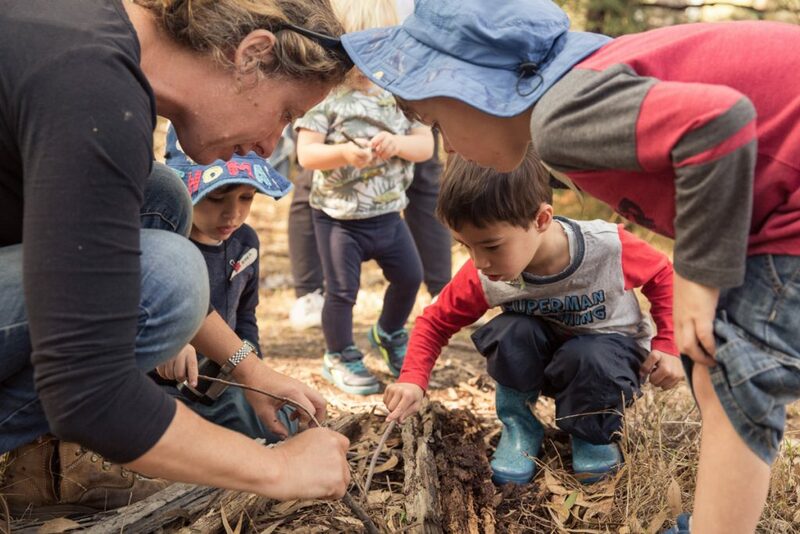 Our Mornington Peninsula bush kids program is led by Alison, a qualified Primary Teacher, Anthropologist and bush playgroup facilitator. 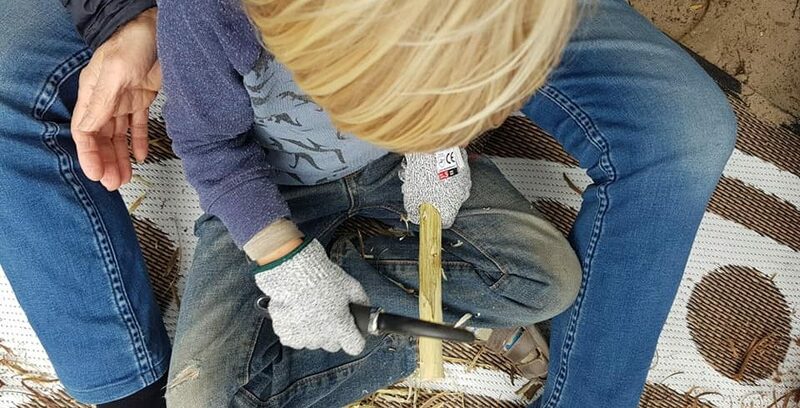 It’s also a time for parents to disconnect from their busy lives (and technology) and re-connect with their child in nature. This time is as much for you as it is for your child. Our bush kid’s program brings together a community of like-minded parents who are supportive and welcoming. Our Bush Kids program is an all weather outdoor program so you need to make sure you bring appropriate weather protection and clothing. Children must have closed footwear when walking in the bush, sun hats, sunscreen, wet weather gear, plenty of snacks and water and a change of clothes. Our sessions will only be cancelled in the event of an extreme weather warning; fire, storm, high temperatures and strong wind.